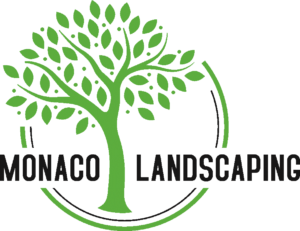 Monaco Landscaping has been beautifying Cleveland, OH and the surrounding area since 1990. We are a full-service landscaping and hardscaping company serving residential and commercial landscaping customers in Cleveland OH and the surrounding area, including Twinsburg, Aurora, Hudson, and Solon. We are a family owned business and have developed a reputation for being reliable, knowledgeable, skilled and creative with every project we undertake. We provide environmentally responsible, reliable, and superior services along with a commitment to high standards of professionalism and performance. From our family to yours, we are dedicated to bringing you the best landscape for your residential or commercial property. When you're ready to explore the many landscaping services available to homeowners in the Cleveland, OH and the surrounding areas, give us a call at (440) 829 - 9405. Call us today to request a quote!